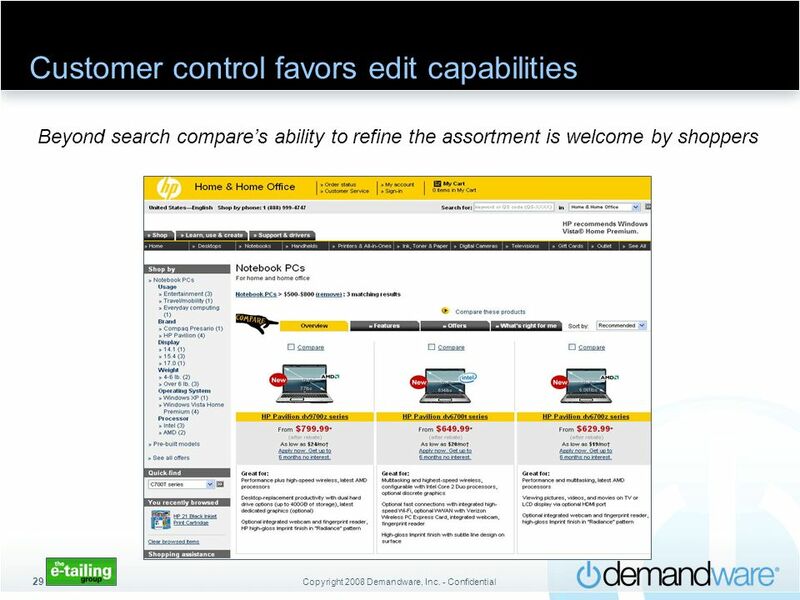 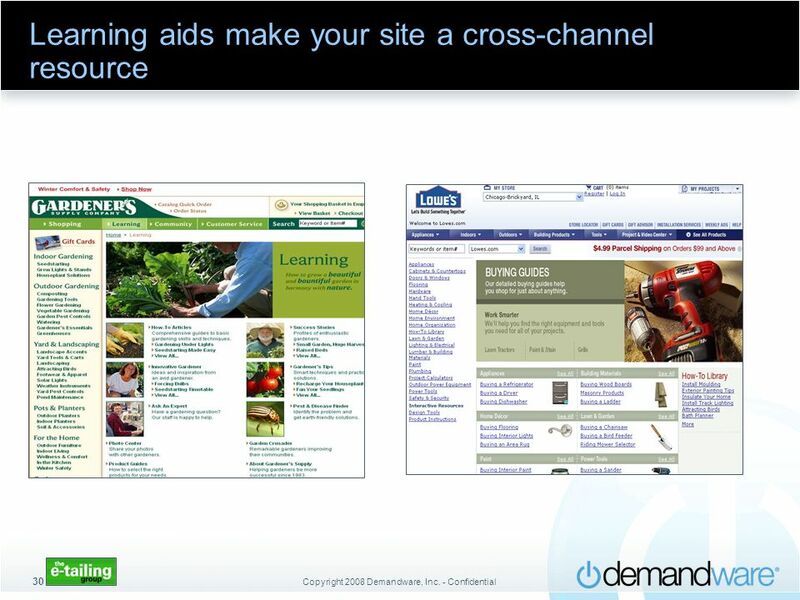 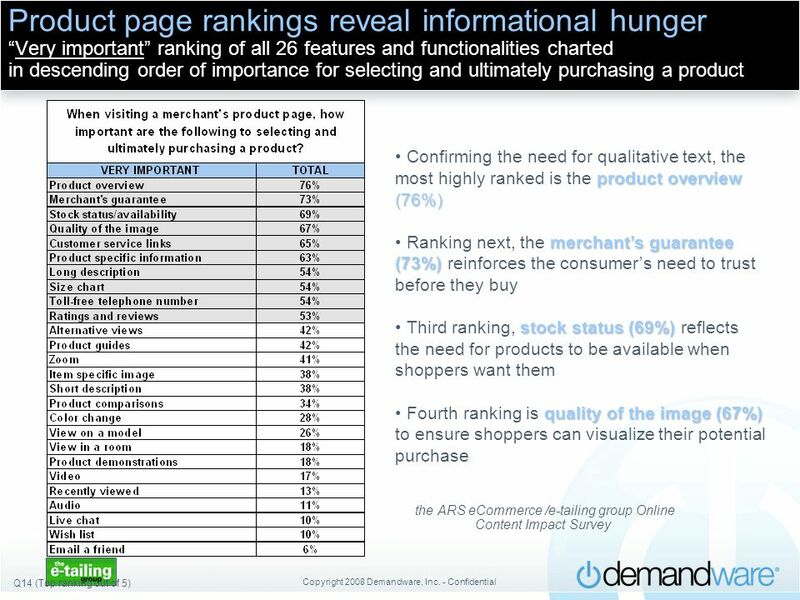 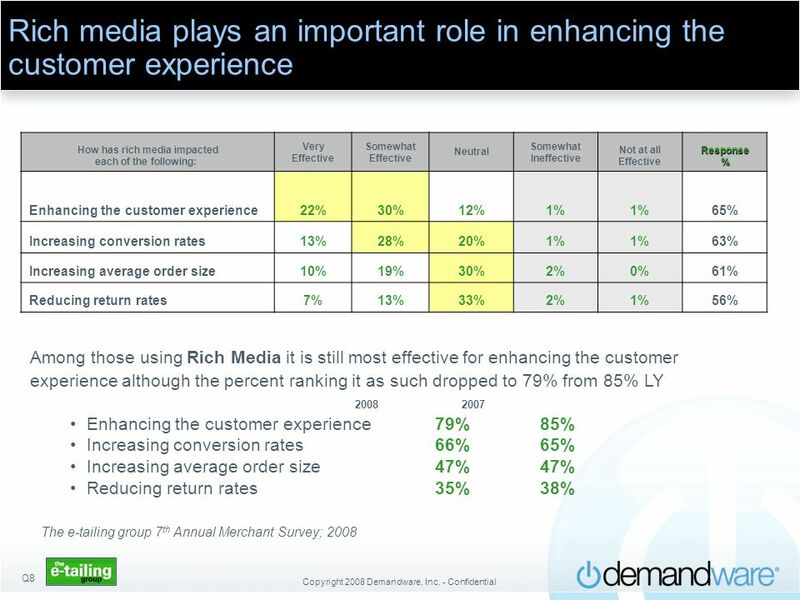 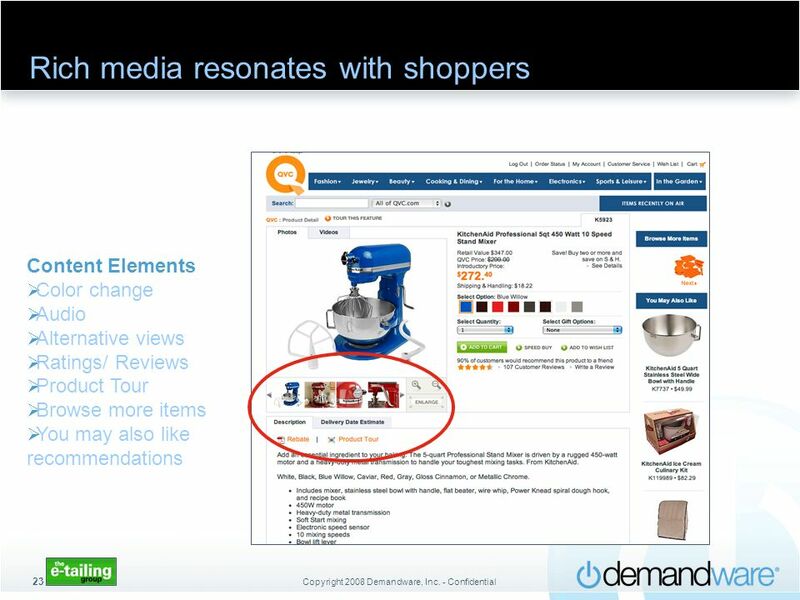 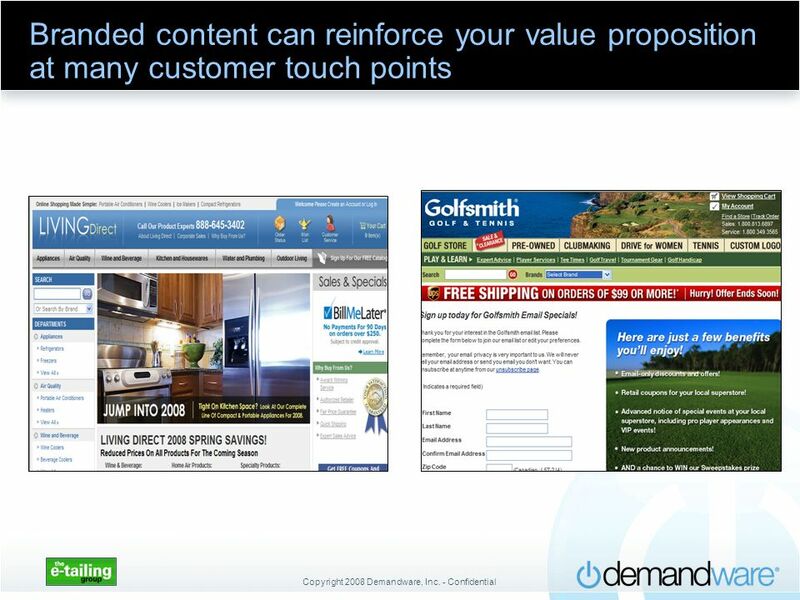 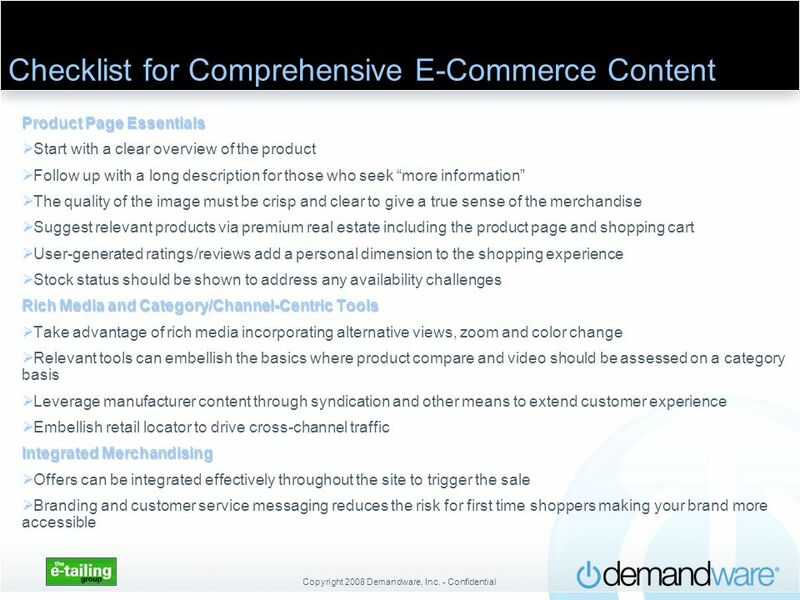 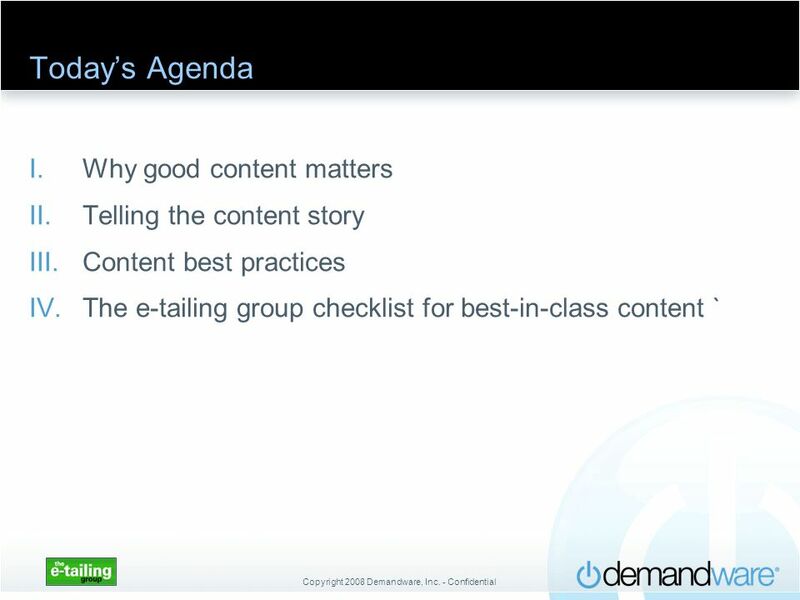 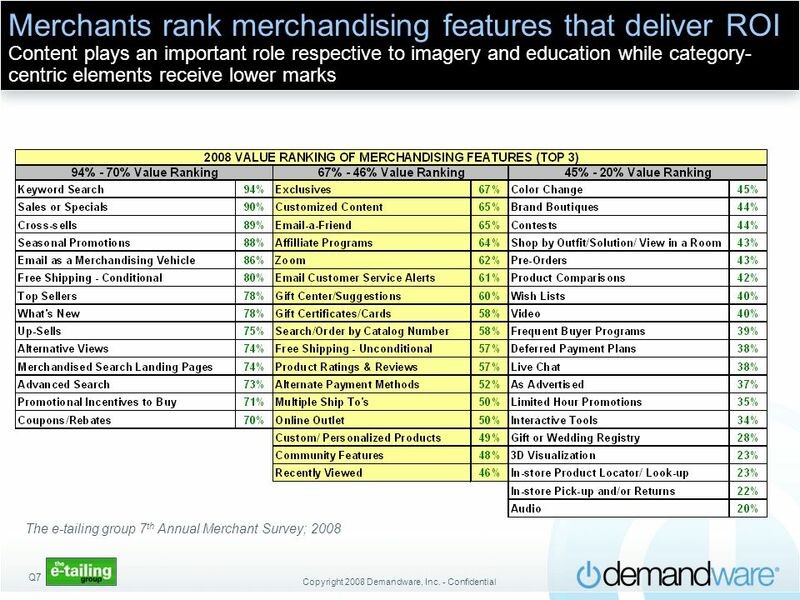 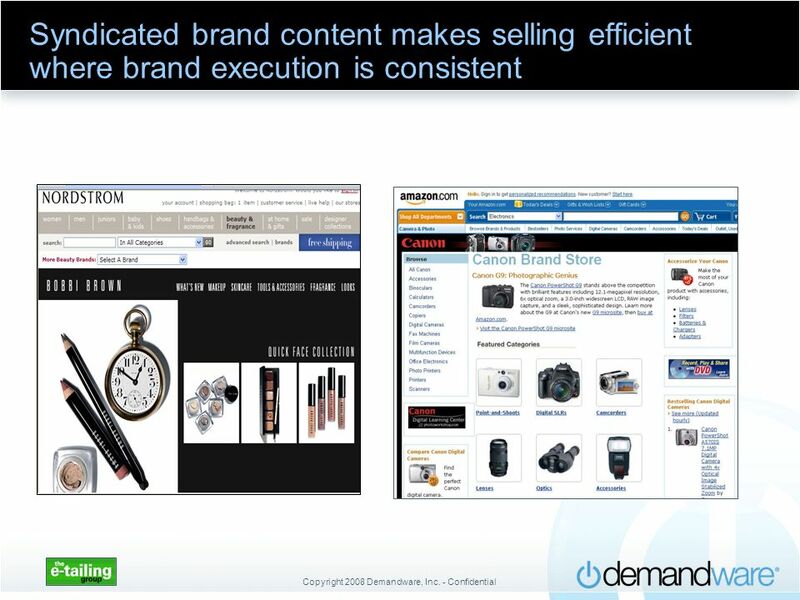 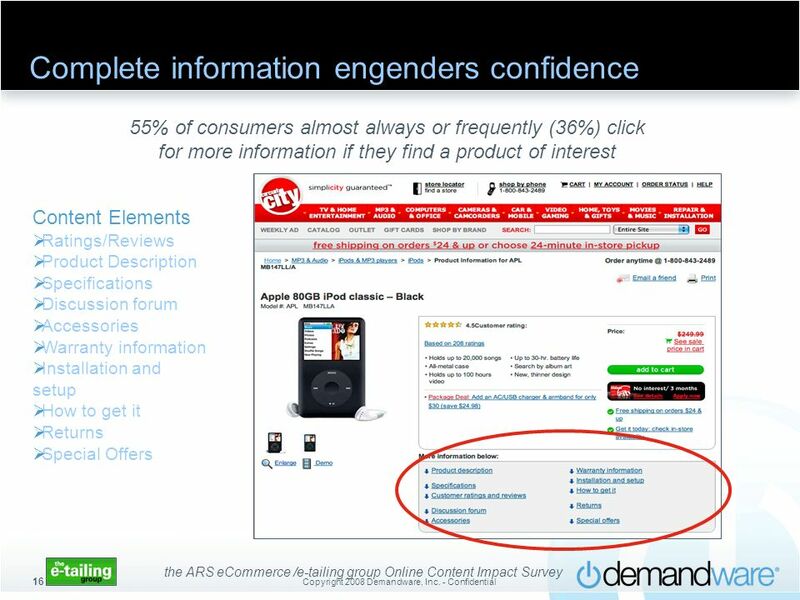 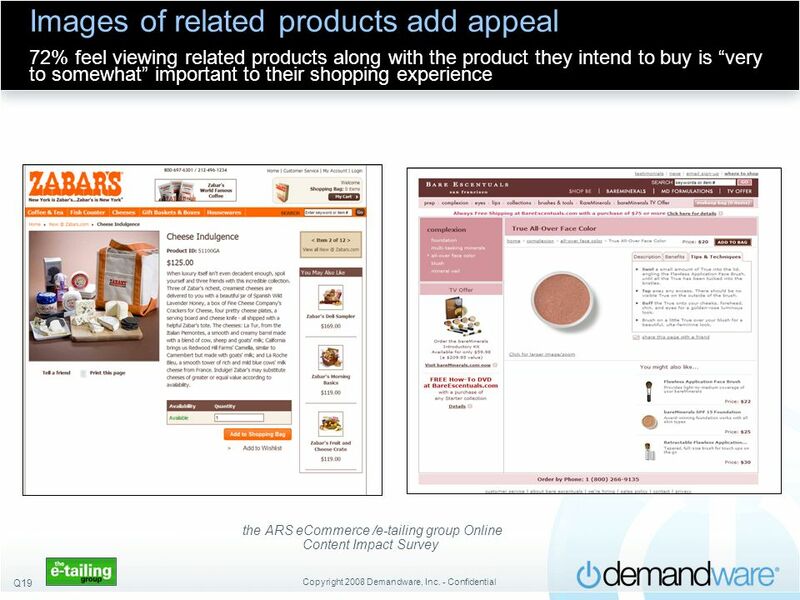 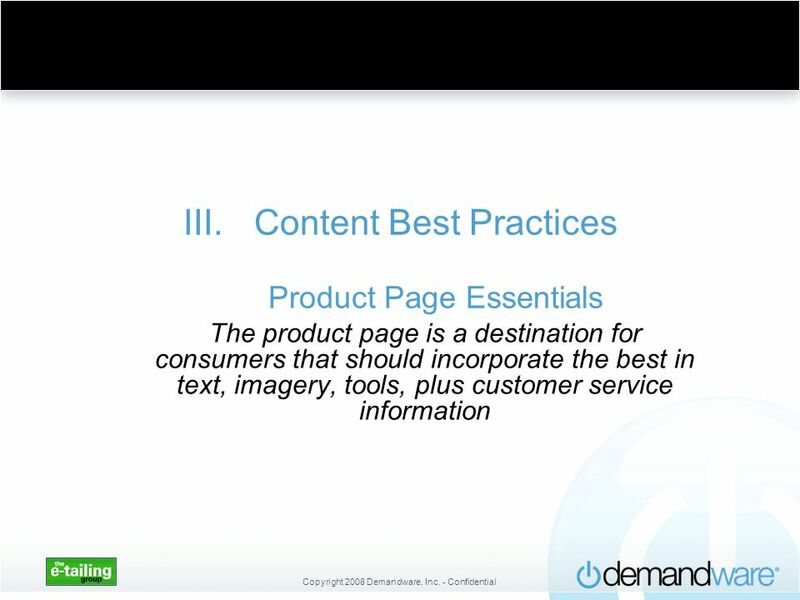 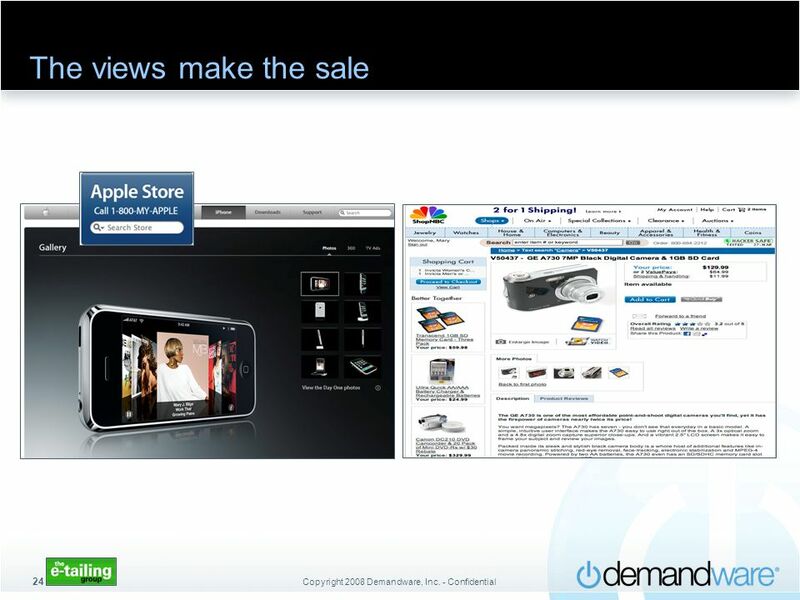 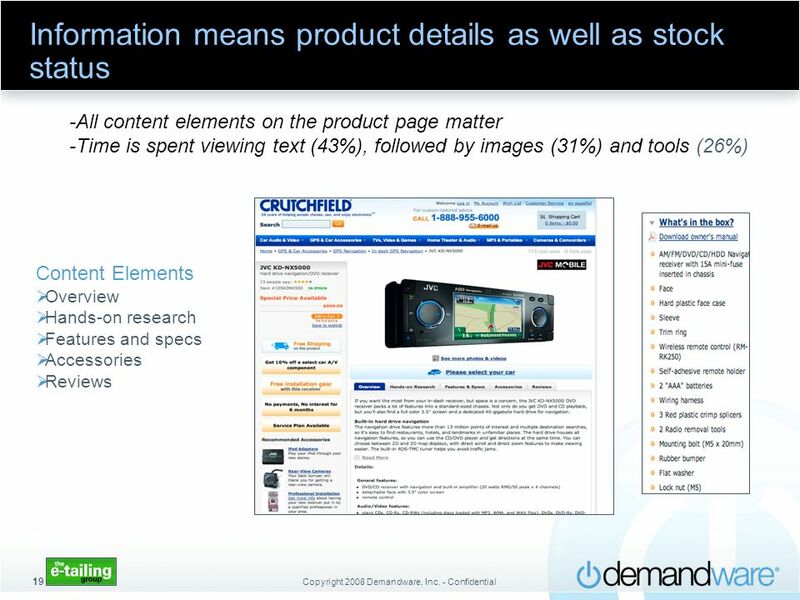 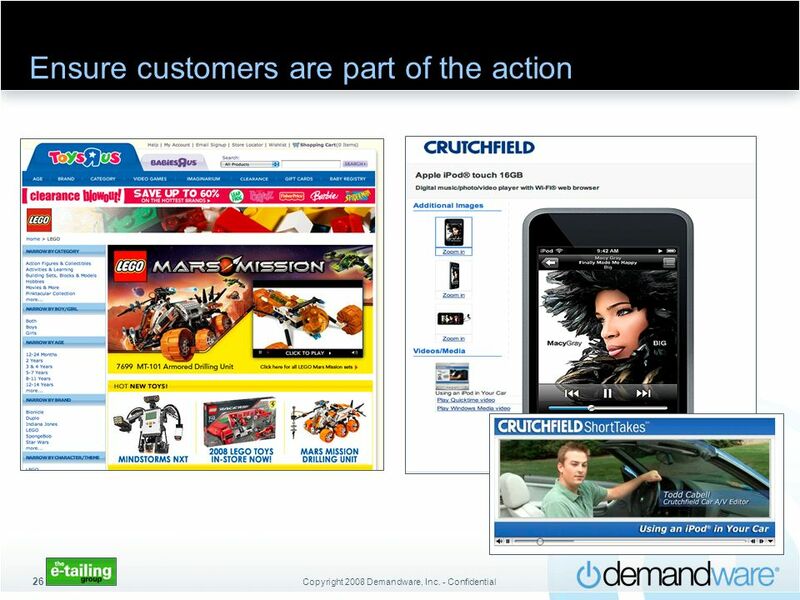 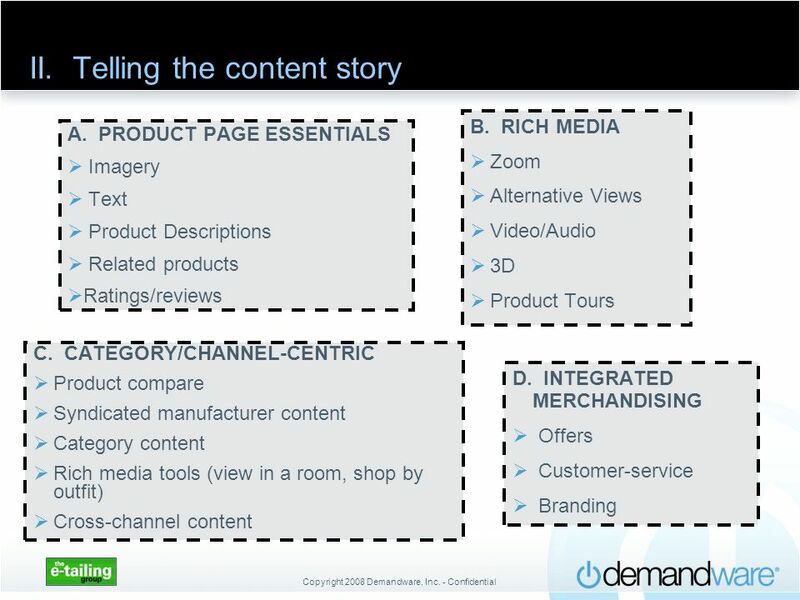 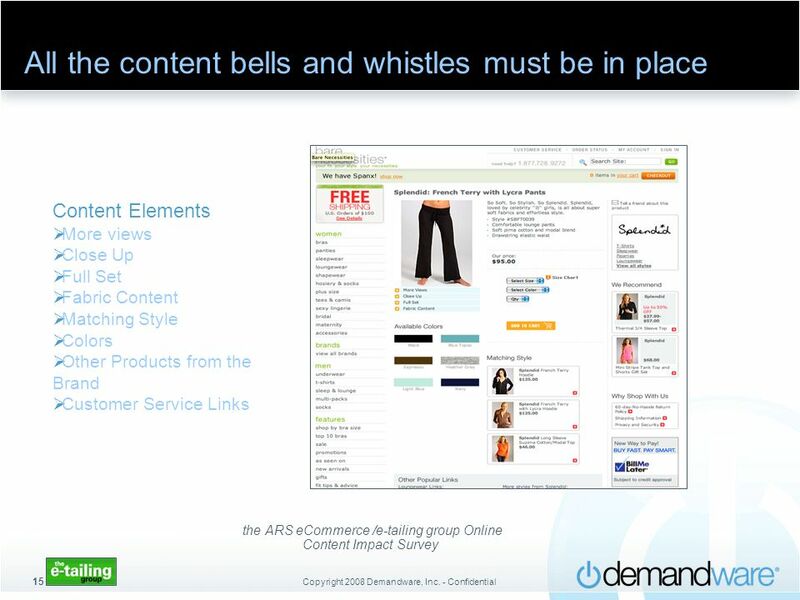 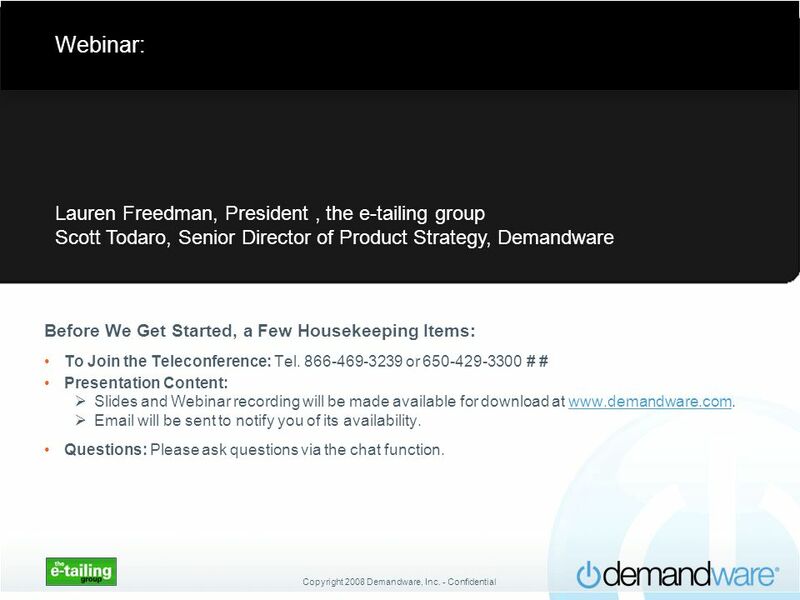 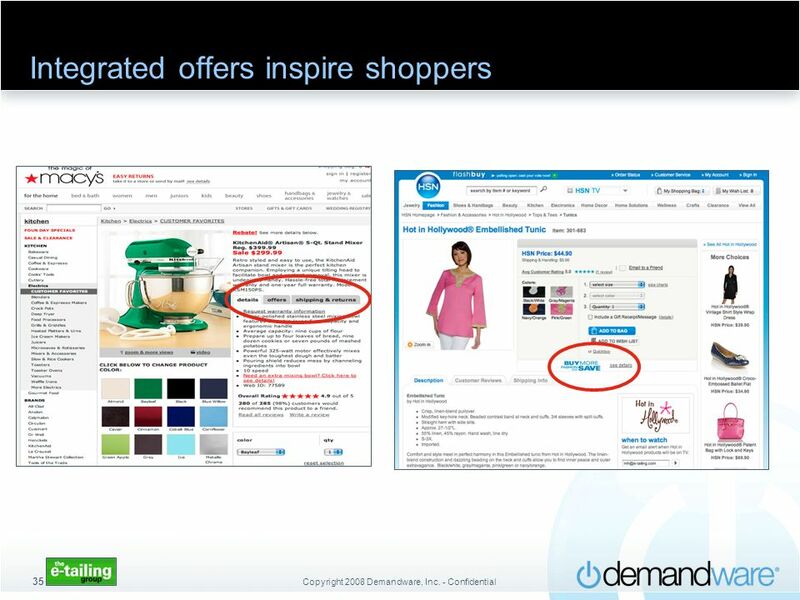 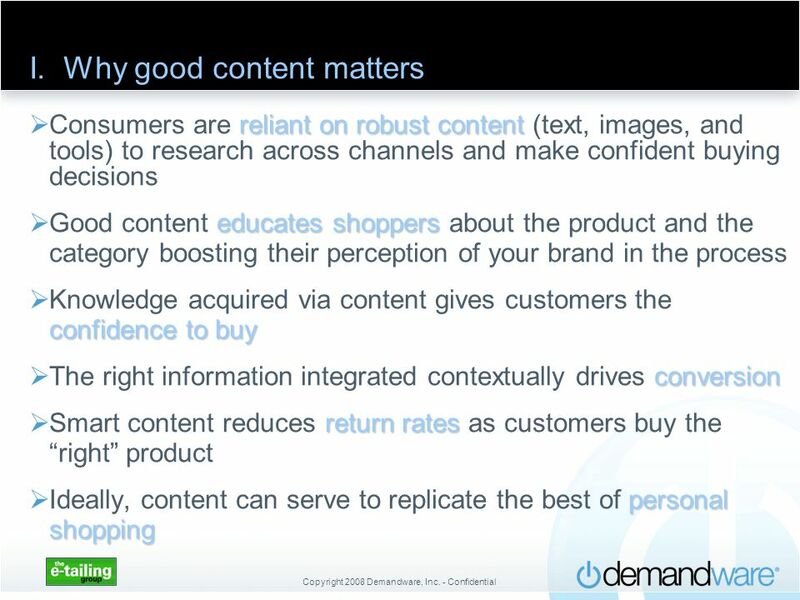 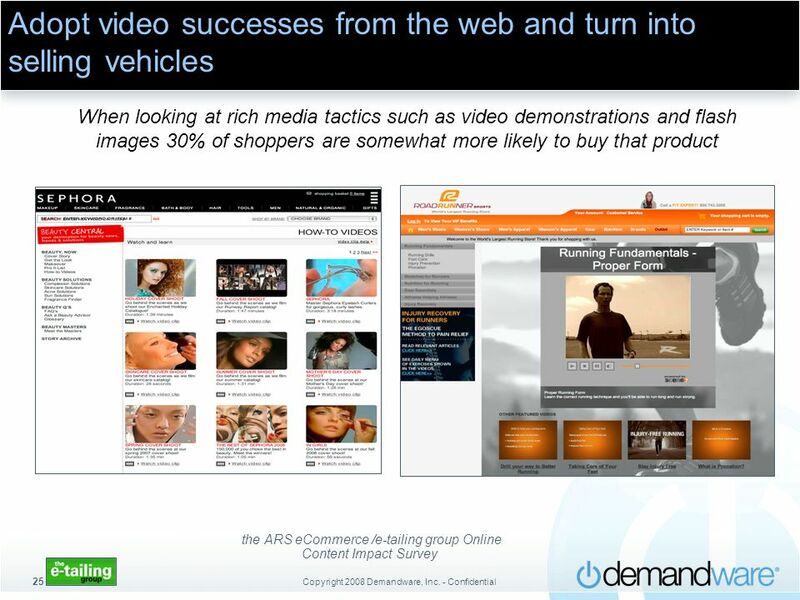 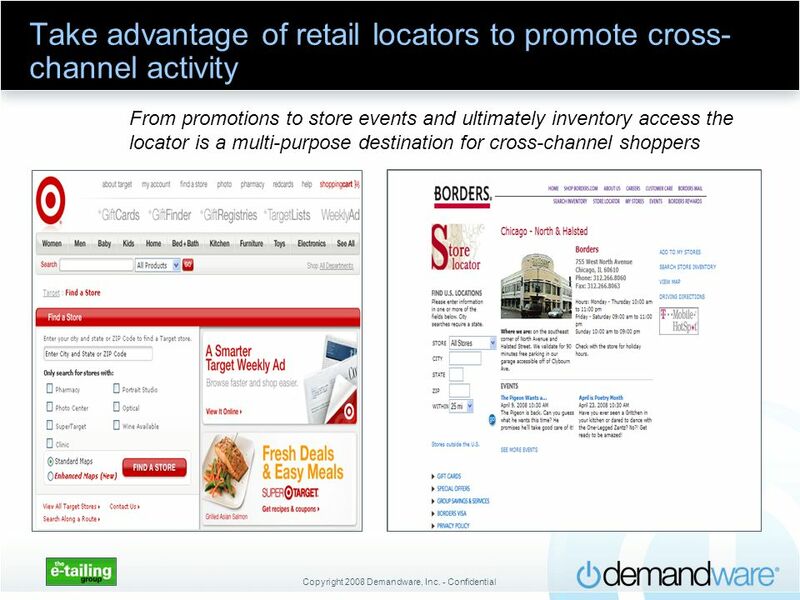 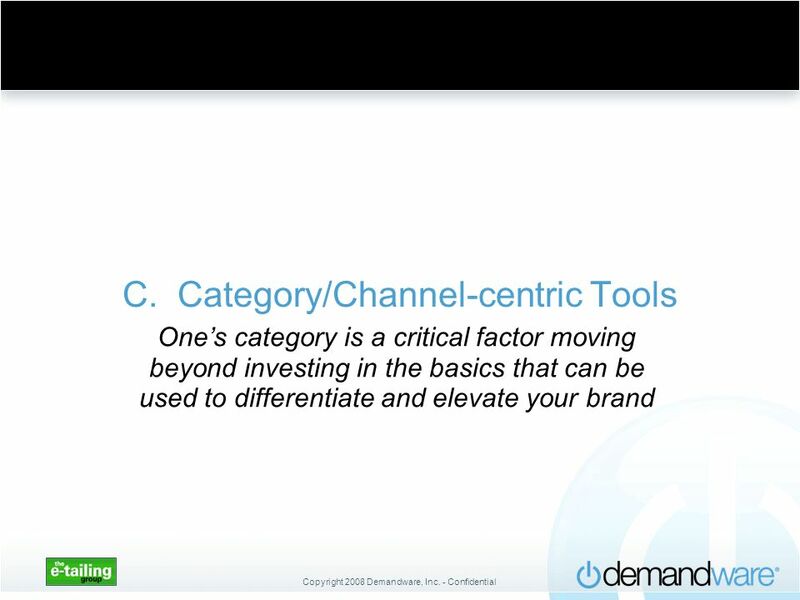 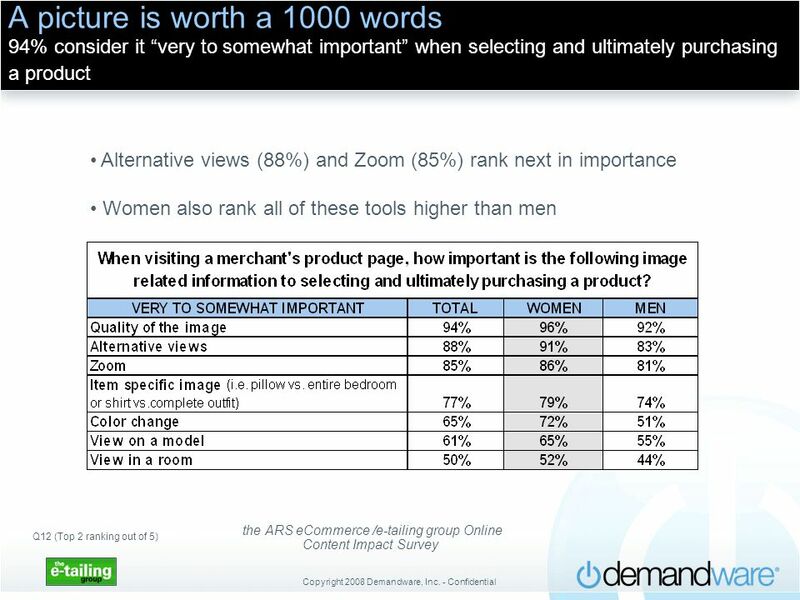 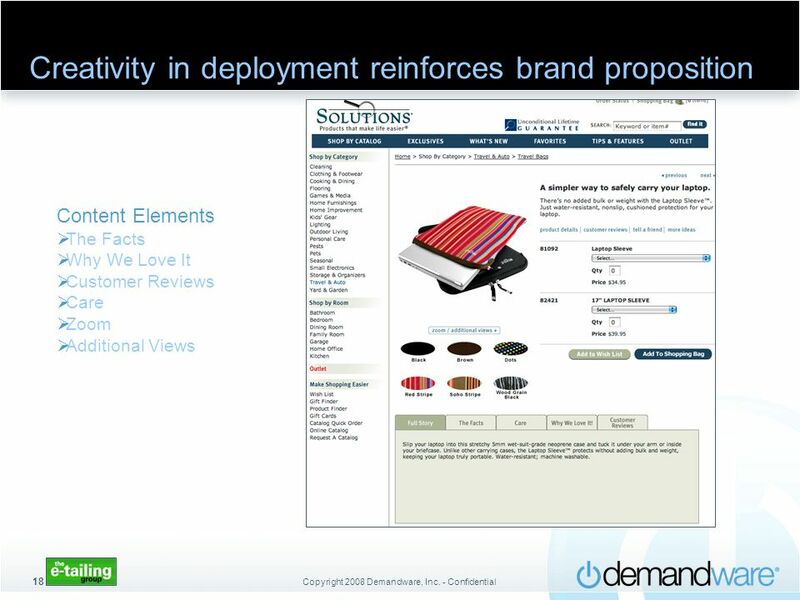 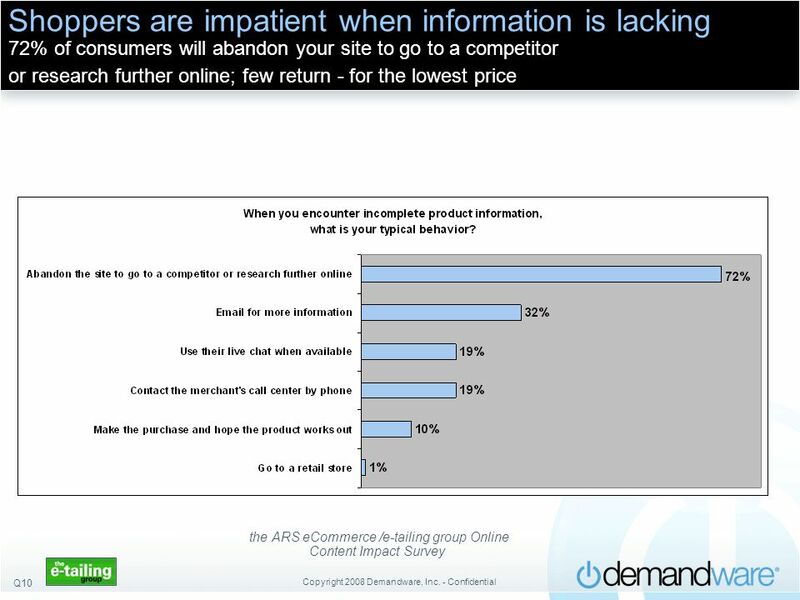 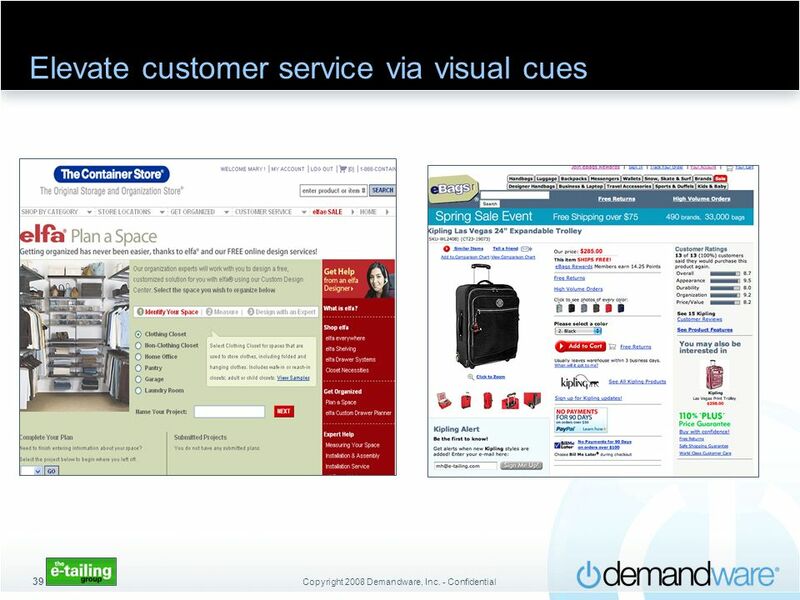 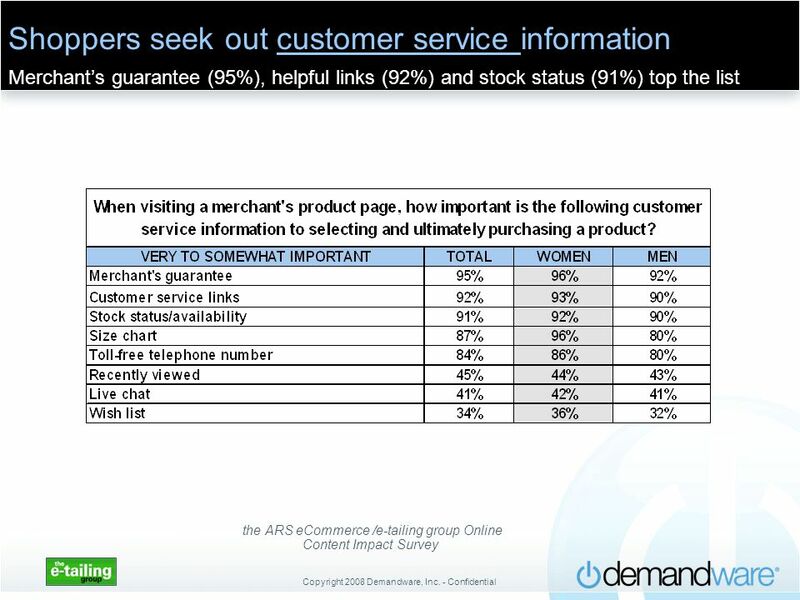 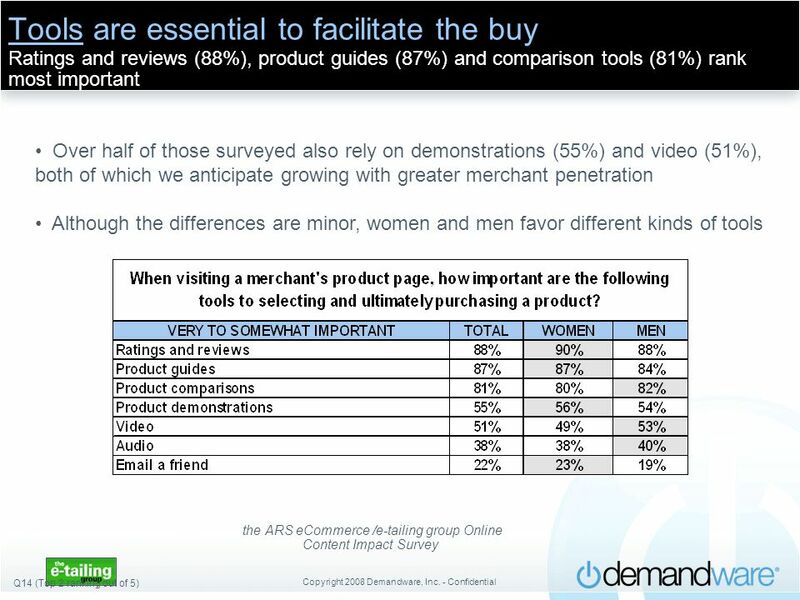 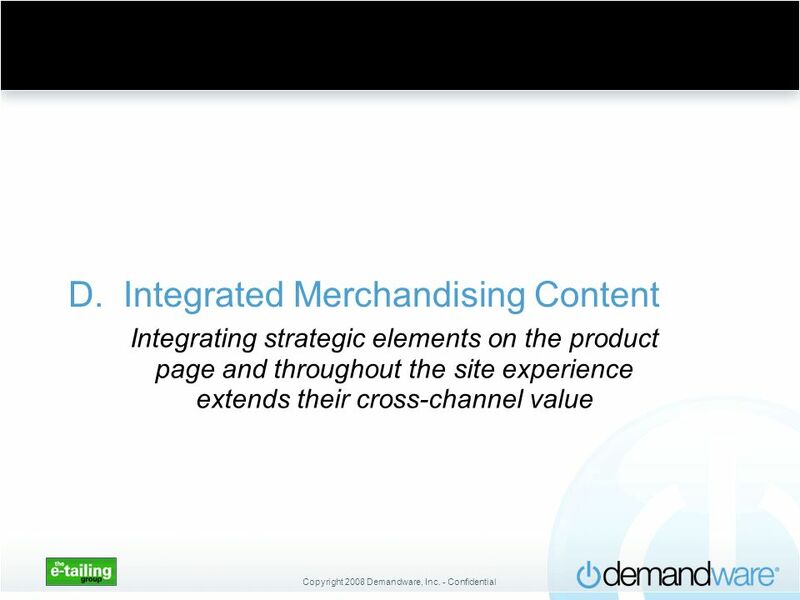 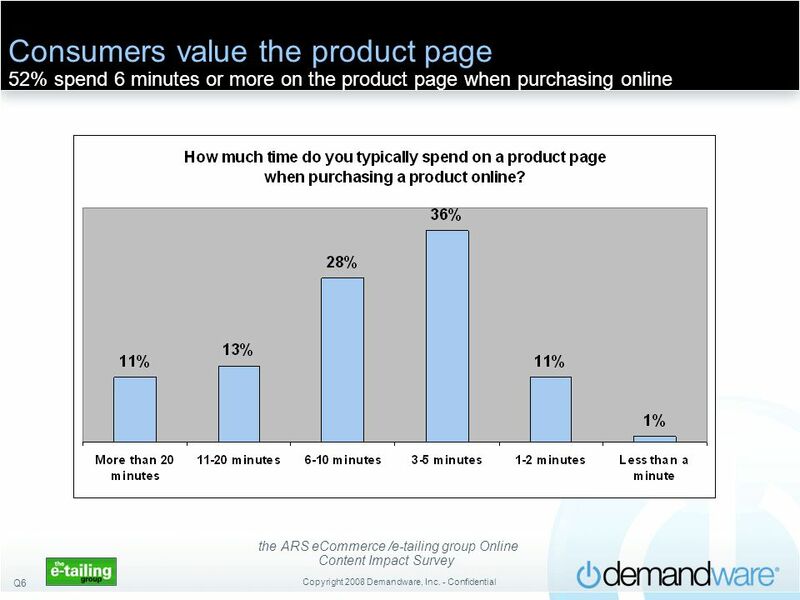 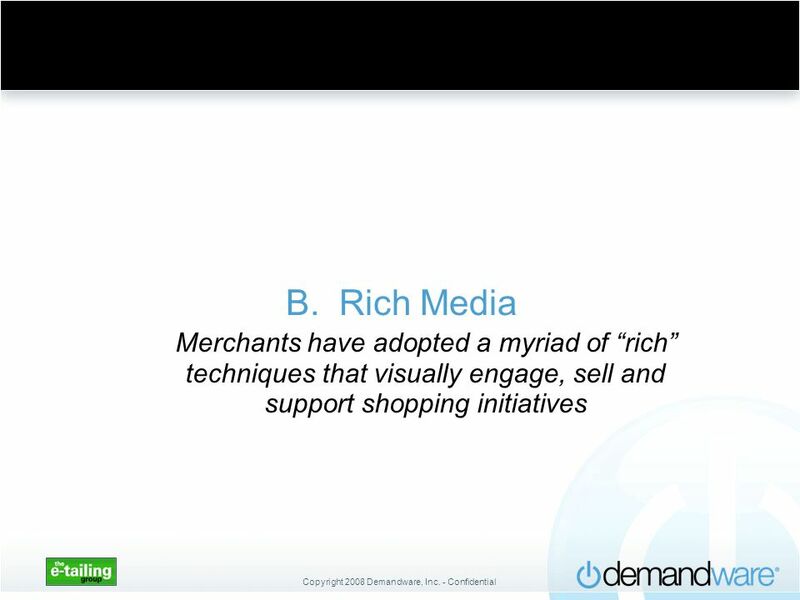 Scott Todaro, Senior Director of Product Strategy, Demandware Before We Get Started, a Few Housekeeping Items: To Join the Teleconference: Tel or # # Presentation Content: Slides and Webinar recording will be made available for download at will be sent to notify you of its availability. 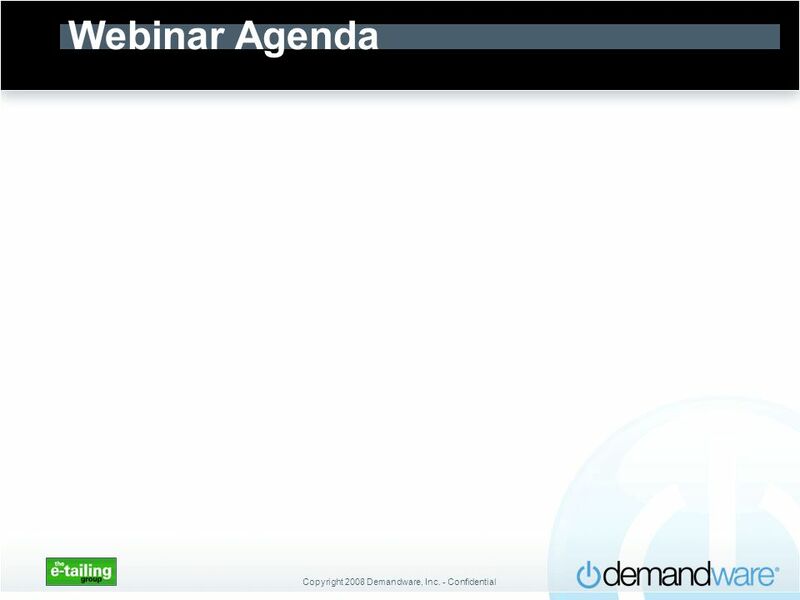 Questions: Please ask questions via the chat function. 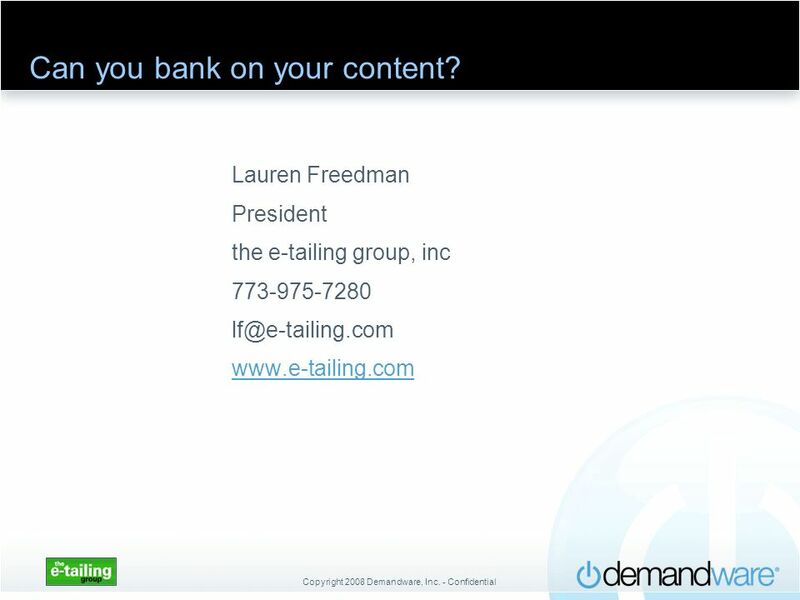 41 Can you bank on your content? 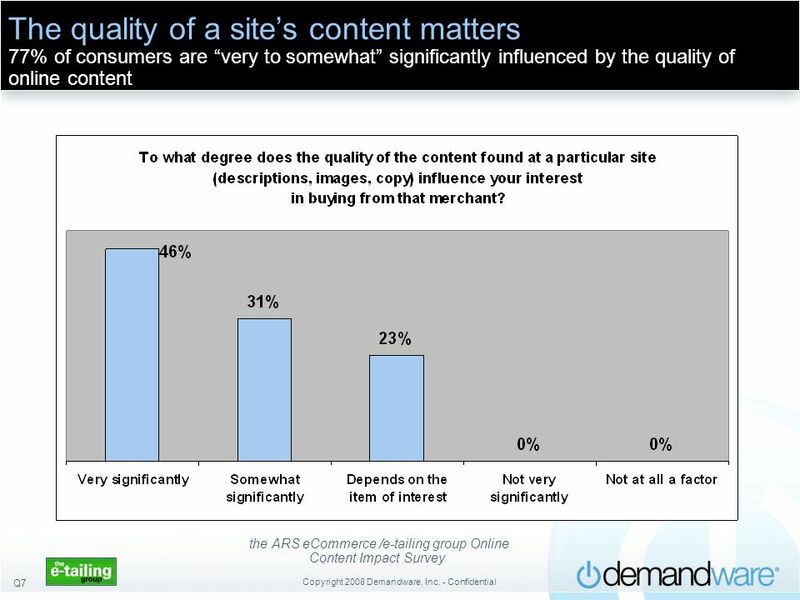 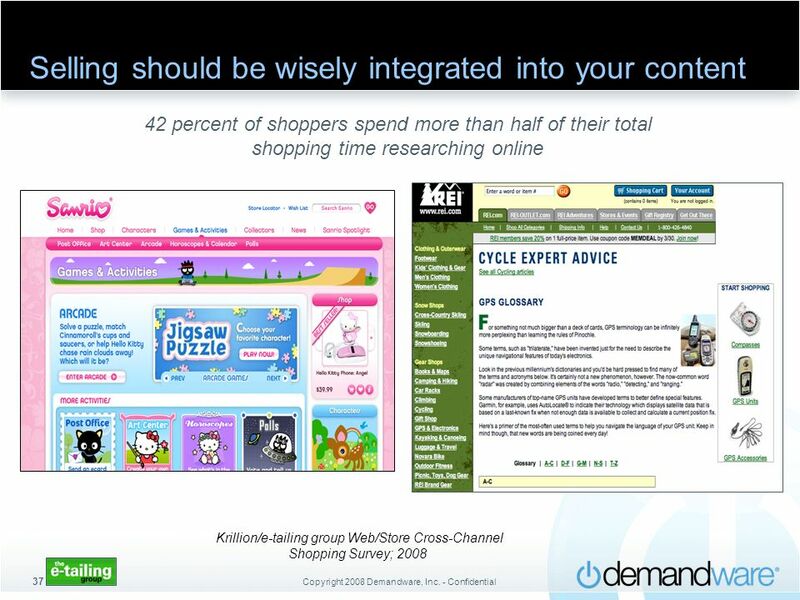 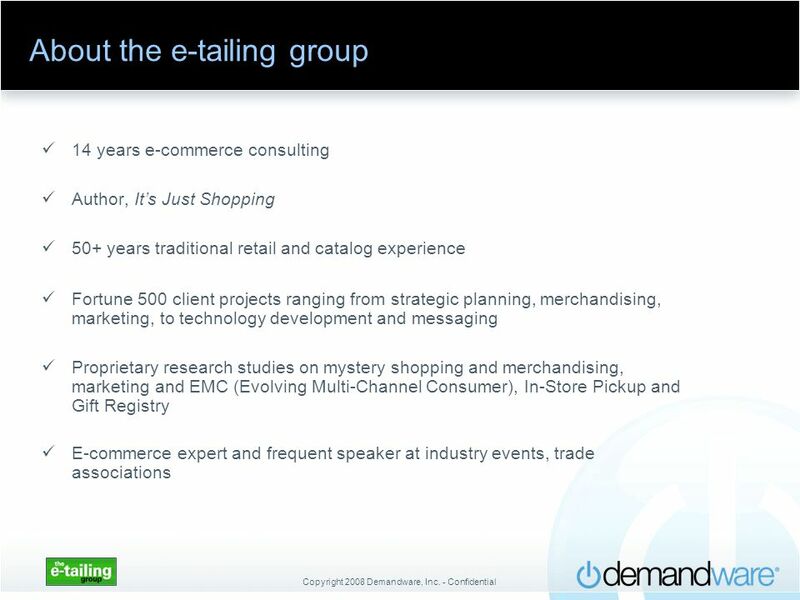 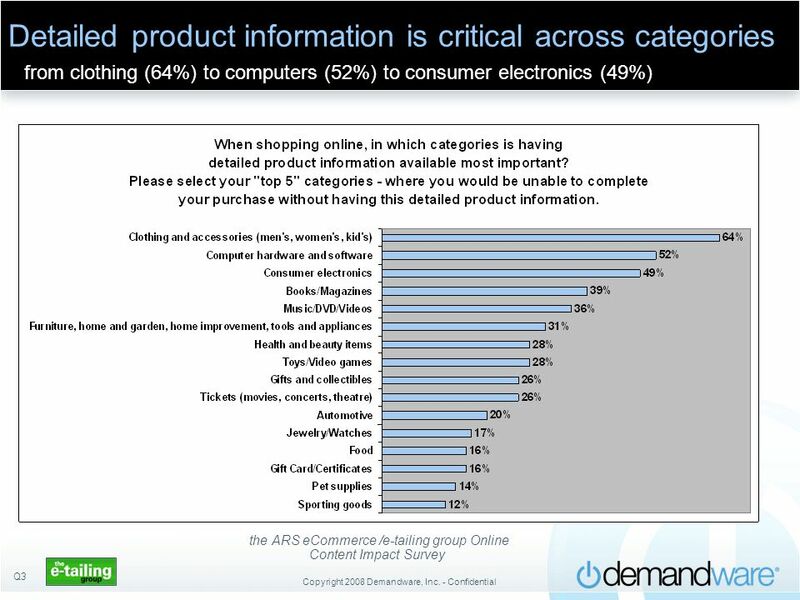 Download ppt "Webinar: Lauren Freedman, President , the e-tailing group"
5 Social Shopping Trends Shaping the Future of Ecommerce May 26, 2010. 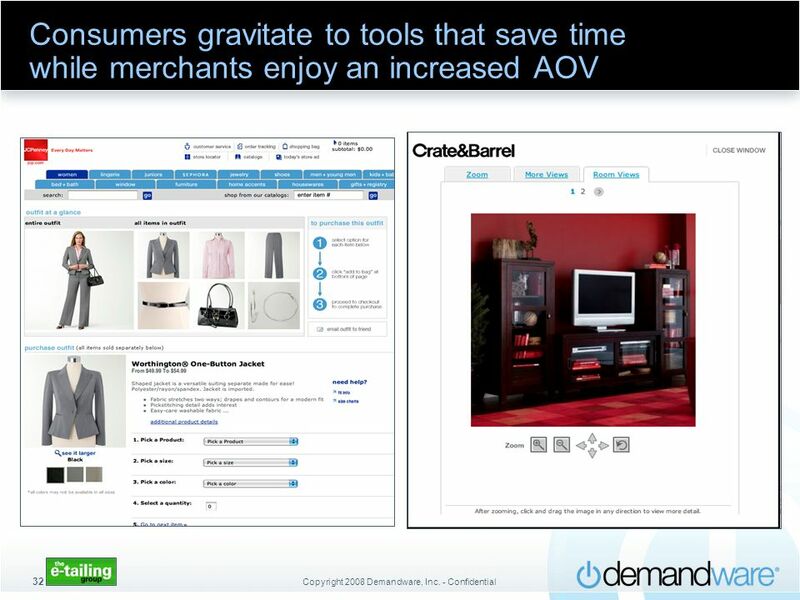 Readying Your e-Commerce for the Next Retail Revolution Lauren Freedman, the e-tailing group Kelly ONeill, ATG September 29, 2009.